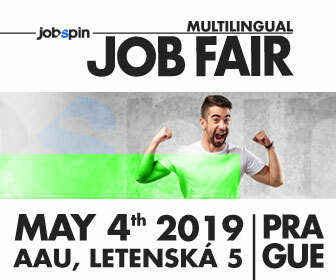 At JobSpin.cz Multilingual Job Fair powered by Brno Daily, you will have the chance to meet representatives from companies that seek new employees with outstanding language skills and international background. 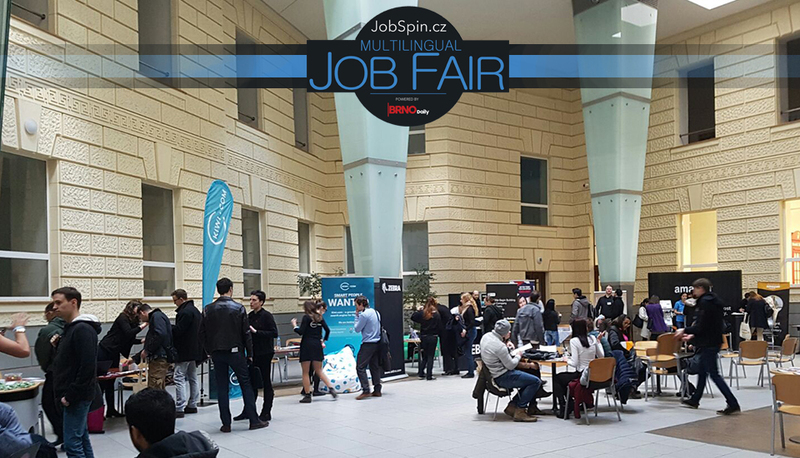 This event is perfect for all expatriate and multilingual job seekers in Brno! Brno Expat Centre and Foreigners.cz will answer your questions regarding relocation to Brno. Every visitor of the job fair will receive a special Exhibition Guide booklet with program and information about employers. SPECIAL TIP: Consult your CV with professionals from Manpower! Recruiting experts from Manpower Group will help you to improve your CV. They will provide free consultations at a special CV Consulting Panel during the whole day. So, print out a few copies of your CV and come this Saturday! Labour law – what rights do you have? What does your employer must tell you before you start working and after you start? How long is the guaranteed vacation? What rights do you have when you consider your termination notice invalid? Attend the presentation of EXPATLEGAL and learn more. Interactive journey behind the mirror of recruitment. Easy to recruit? Let’s try! Join the interactive presentation of recruiting experts from REED Specialist Recruitment. Our goal is to present AT&T as a company, what is its goal and vision, a bit of our history and also current heading in entertainment and business solutions. Also we would like to show how we have moved from simply just providing landline services to the one of the biggest entertainment companies in the world and focus mainly on U-verse as one of our products. Presentation introduces the company and current working opportunities. Come to this exciting hiring session of the global player! You can expect a short guide to crushing your job interview. We will discuss on how to prepare for it, what to expect, and we are going to give you some tips how not to mess it up. Amazon: AT AMAZON we don’t wait for the next big idea to present itself. things. So, if you’re ready to pioneer, we’re here to help you get there. Whether you’re a new graduate or just looking for a new start, our Technical Service Center offers lots of opportunities to grow. Here, you’ll enjoy a team environment with lots of support and extensive training, including learning all about the latest technology. You’ll even connect with millions of customers about U-Verse, one of our most popular products that’s a package of digital TV, high-speed internet and digital home phone services in the United States. From perfecting your English to developing your professional skills, there’s no other opportunity like this to get your career started with a global brand. Brno Expat Centre: The Brno Expat Centre provides skilled foreign professionals and their families who live and work in Brno or plan to do so with free consultation and assistance. We have professional knowledge of the bureaucracy concerning a foreigner’s stay in the Czech Republic, and thanks to frequent contacts with officials know how the legal regulations are interpreted in practice. We also organize expert seminars and informal meetings where expats can exchange experience and make new contacts. Last but not least, we provide the most entertaining English language writing in Brno summarized in a monthly newsletter. BEC is a joint initiative of the NGO Brnopolis o.s. and the City of Brno Strategy Office established in October 2010. Deutsche Telekom Services Europe CZ: Deutsche Telekom Services Europe CZ is new in Brno and is hiring! As a global player we offer a variety of open positions for you. Dorset Recruitment: A new and dynamic Prague recruitment agency Dorset Recruitment is your partner to solve your staffing needs in the Czech Republic. Now in our sixth year, we have been successfully placing talented employees into our client’s companies across a wide range of different businesses and industries, both large and small. Our pro-active team of consultants seek to build long-lasting partnerships with our clients and genuinely find ways to add value to your hiring process and decision making. We recognize that each company is different and we are flexible enough to offer tailor-made solutions to fit with your business.  We can assure you that our service will be responsive, practical, and importantly, provide the results that you need. Experis – Manpower Group: We don’t just find jobs. We give you the power to work the way you want, reach for new opportunities and achieve your goals. After 40-plus years matching professional talent to satisfying career paths, Experis – Manpower Group knows that it’s not only what you can do that’s important, but what you want to do. What inspires you. What fits your personal workstyle. And what works with your personal lifestyle. You need options. Experis – Manpower Group has them. Foreigners.cz: Foreigners.cz is an agency providing complex relocation service for expats. We help to rent or purchase an apartment and go through all visa process, as well as to arrange health insurance, translations, transportation, language courses, or business consultations. If a company decides to hire a foreign employee our agency can take care of the entire immigration procedure. Life is full of possibilities so let us know how we can share our knowledge with you! Lufthansa InTouch: (come to JobSpin stand for more info about working at Lufthansa inTouch) Discover a job you will love: Our mission is to provide excellent services for all our Lufthansa’s passengers. We help everyone to get to their dream destinations. We make people happy! Monster: Monster is a global leader in connecting people to jobs. For more than 20 years, we help people improve their lives with better jobs, and employers find the best talent. Life as a Monster is always exciting; it’s a place where you can rely on your colleagues and where you can grow your skills and career whilst helping to make a difference in the world. At Monster we look for people who can complement the talent we that we already have. Prysmian Group: Prysmian Group is world leader in the energy and telecom cables and systems industry. With nearly 140 years of experience, sales of over €7.5 billion in 2016, 21,000 employees across 50 countries and 82 plants, the Group is strongly positioned in high-tech markets and offers the widest possible range of products, services, technologies and know-how. 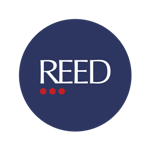 REED Specialist Recruitment: Reed Multilingual Shared Services (MSS) specializes in delivering recruitment solutions for its clients in Europe and Asia. From IT support to customer services, we find people with the right mix of linguistic, technical and professional skills for positions of responsibility. Reed MSS was launched to cater for project based recruitment and to meet large volume recruitment requirements. Our consultants & researchers within the MSS division not only have the right experience but are also passionate about recruitment within the SSC & BPO sector. Zebra Technologies: Zebra is a global leader respected for innovation and reliability in printing technologies (including RFID). Zebra operates in more than 120 countries worldwide with more than 7,000 employees. Zebra in Brno employs about 400 people and we are growing every year! We offer stability, a professional working environment and continuous training in our departments of Finance, Technical, Customer or Business support.